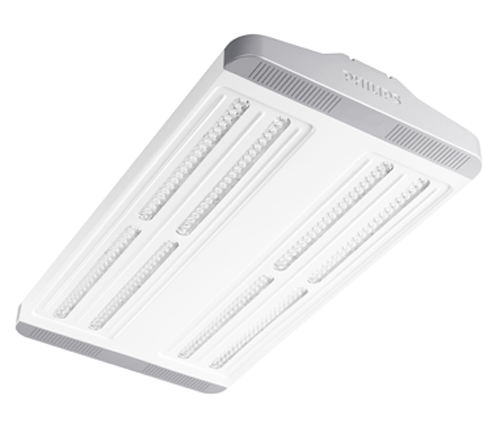 GreenUp Highbay is a highly efficient and reliable LED light fitting designed for high mount lighting applications. 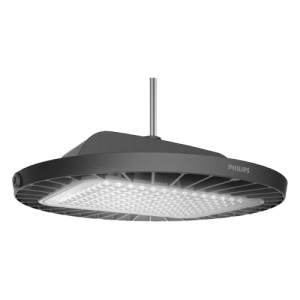 GreenUp Highbay is a highly efficient and reliable LED light fitting designed for high mount lighting applications. 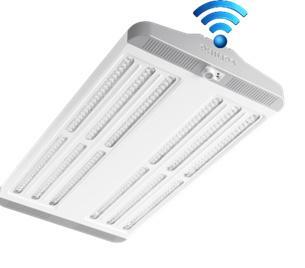 Suitable for both new and retrofit projects the fittings can deliver up to 88% energy savings when used with the built-in motion and daylight sensors (intelligent series) versus conventional HID and fluorescent lighting solutions.